I am always looking for products that make my day a little easier and better, and healthier too. I found all of these in Lavilin Underarm Deodorant Cream. After a few uses you can actually go a full 7 days between uses. I know that sounds crazy but it's no joke, you really can. This underarm deodorant cream was formulated originally to combat odor for soldiers in military barracks more than 30 years ago. It uses plant extracts and oils to fight odor and odor causing bacteria without interfering with your body's natural ability to remove odor and toxins. A big plus for me is that it's alcohol, aluminum and paraben free. Lavilin is hypoallergenic and safe for sensitive skin. Even though it's gentle to your skin, it's tough on odor. Even bathing, strenuous activity doesn't interfere with it's effectiveness. 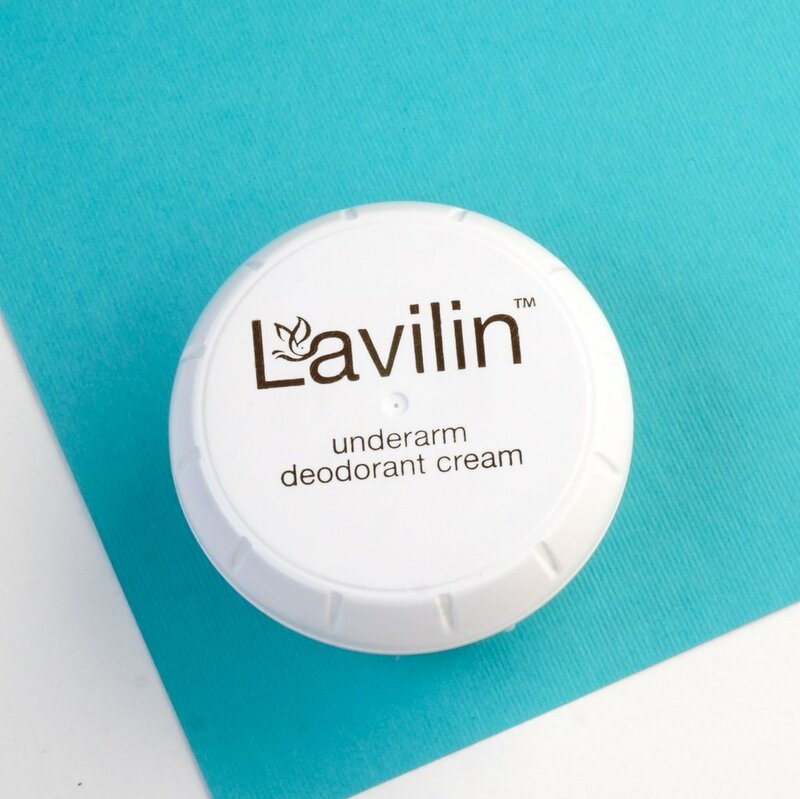 Lavilin has no scent and feels nice under my arms, no sticky feel. You can reapply if you feel the need, but really once a week really works for me. That's a great value too, a little tub lasts quite a while.